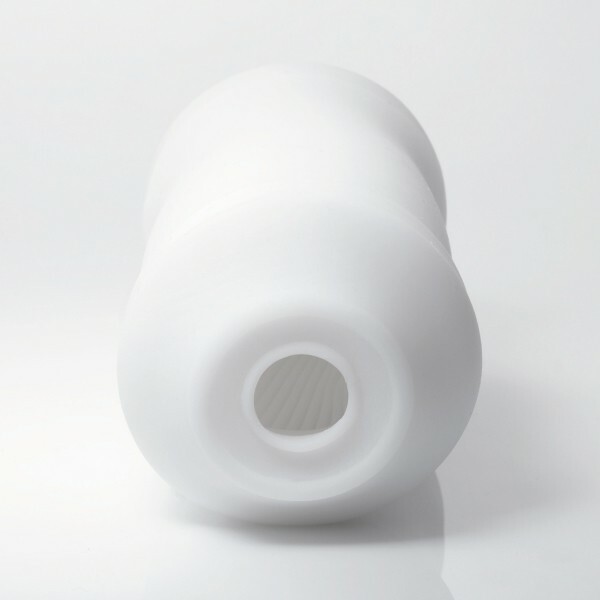 Coming from Tenga, you know this product will be high quality. 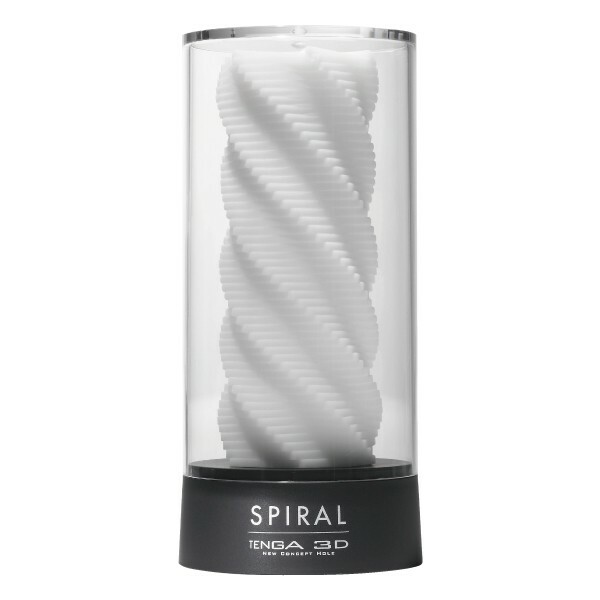 Not only does this look stylish enough to proudly display on the coffee table, the Tenga 3D Spiral can easily be flipped inside-out which makes the cleaning process an absolute breeze. 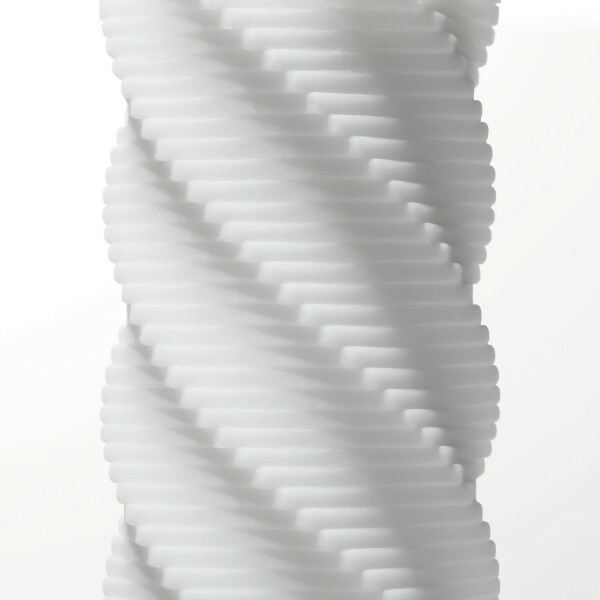 Offering wild stimulation in a winding passage, this product can be used at least 50 times according to Tenga. Get classy with 3D masturbation (to 2D waifus if you want) today! This is the first reversible sleeve i bought among all other toys. 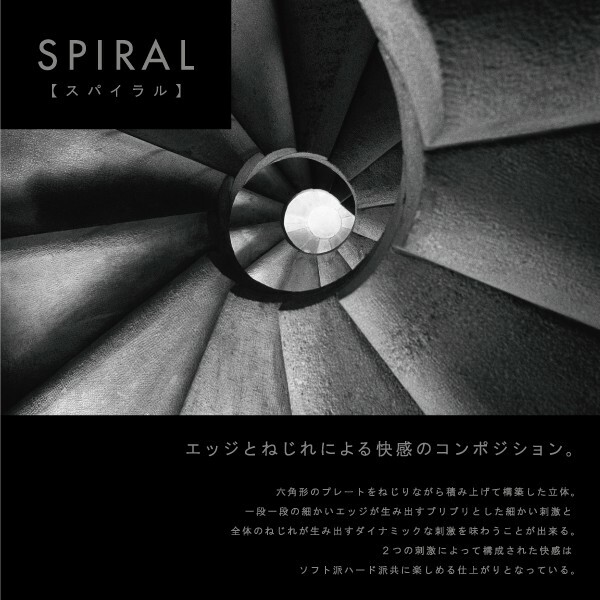 I bought this thinking that the internal design and patterns would be better than its other 3D models. Sure, it has a good design overall but the feeling isn't that great when compared to slightly more expensive toys such as Meiki Of Yu Namiki and even that is a better product overall. 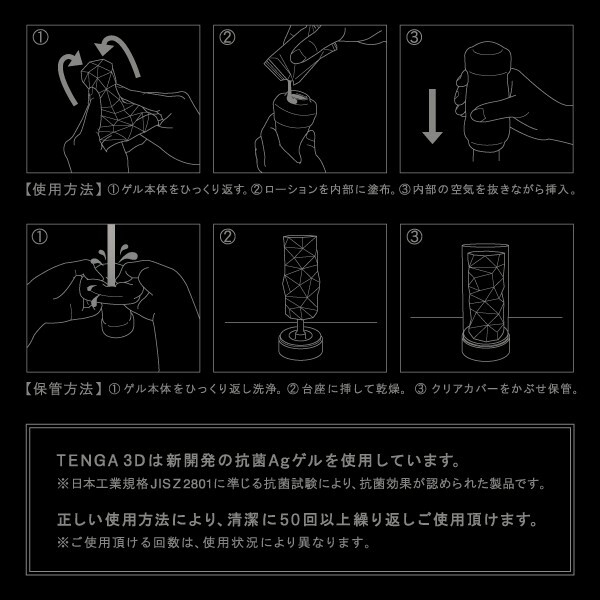 In my opinion, Tenga should just stick to making their flip series products as I do own a couple of them and they were their signature product. Maybe Tenga should try making a flip meiki onahole to see if it is possible for easier cleaning. This item does not come with any lube and i ended up hardly using it over the years.